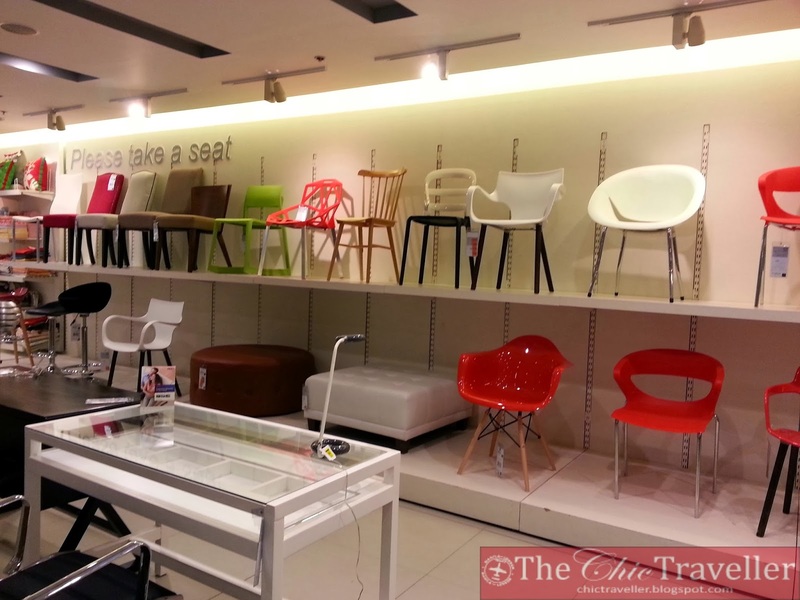 In my hunt for good home finds, I find myself researching on Google about the different home stores here in Manila. I have always liked the designs that Our Home posts on their Facebook page, so I decided to visit their SM Southmall branch last December. I love how they inspire their customers by grouping together their furniture pieces by style. 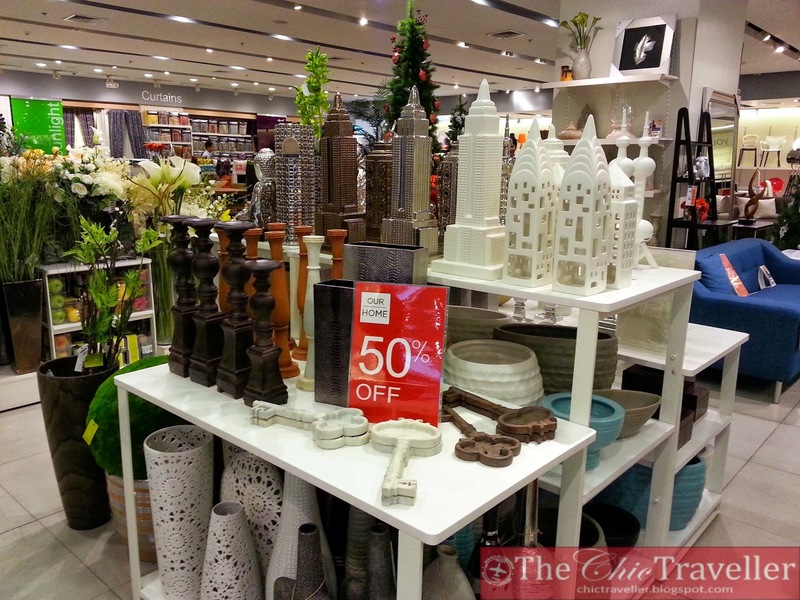 Various types of home decor to tickle your fancy. 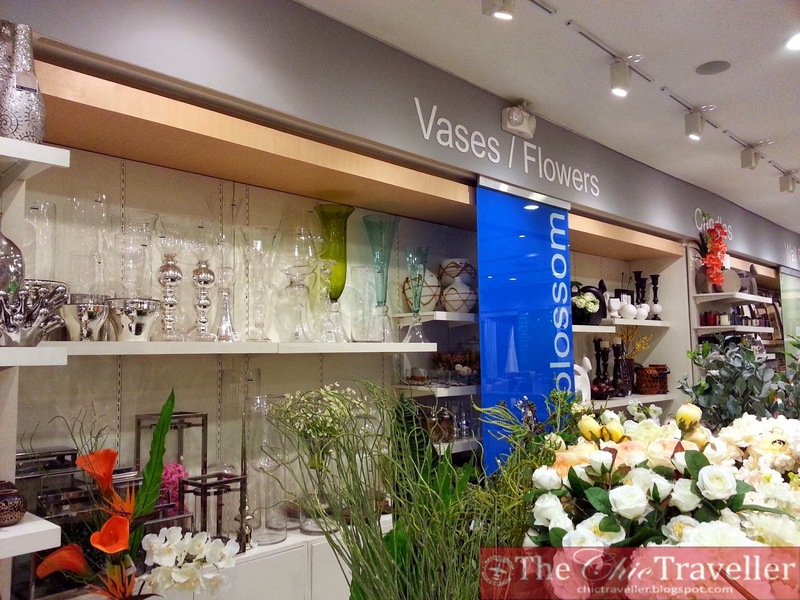 Vases and flowers section. They can do floral arrangements for free. 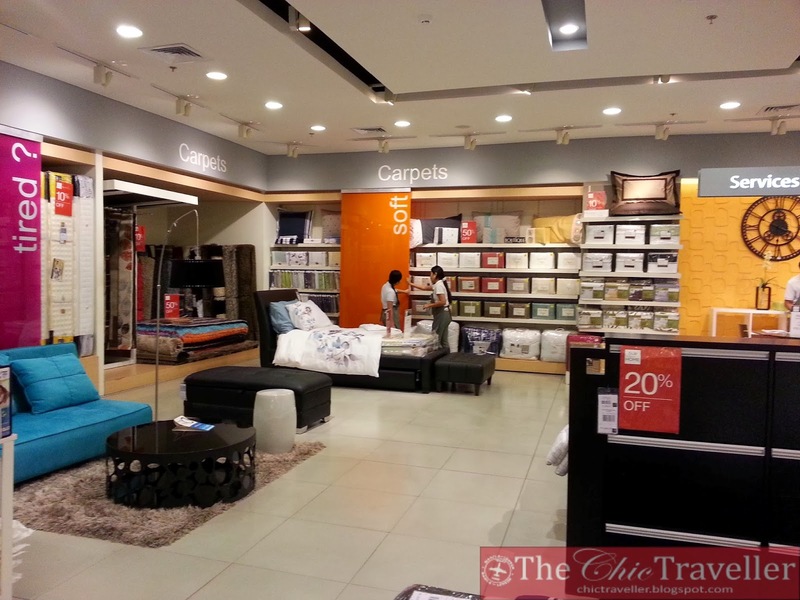 They have sections for carpets and linens as well. I love the sofa section! Honestly, I think one should always invest in a good sofa. They have a great selection of lamps here too. Look at the many different kinds! 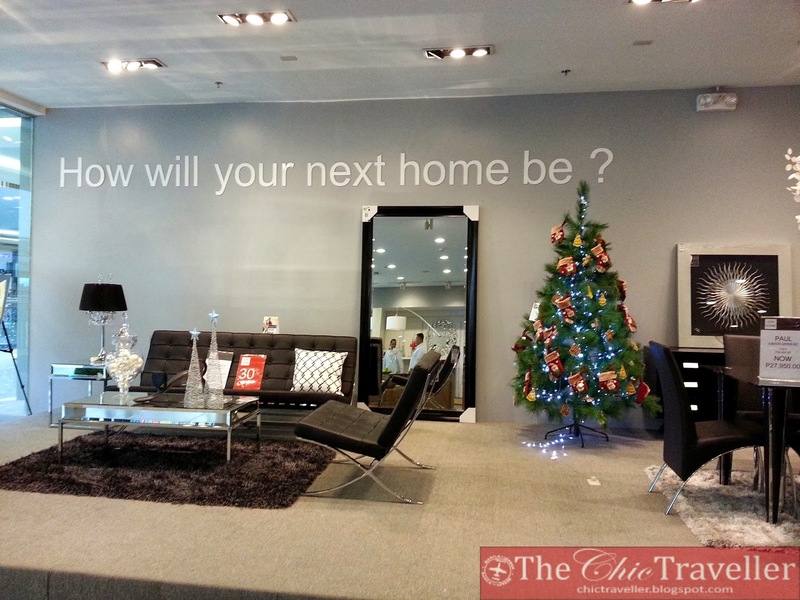 How will your next home be? 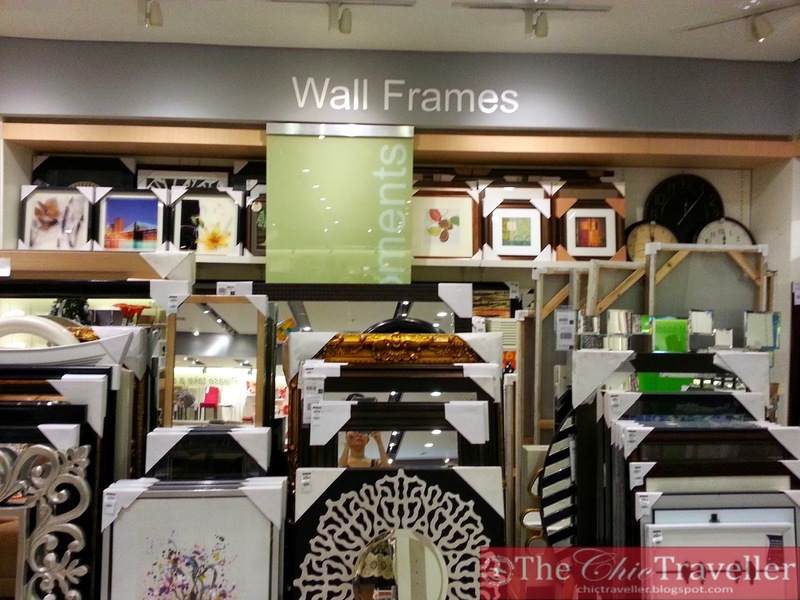 Their question entices their customers to take inspiration from the many styles displayed in their store. 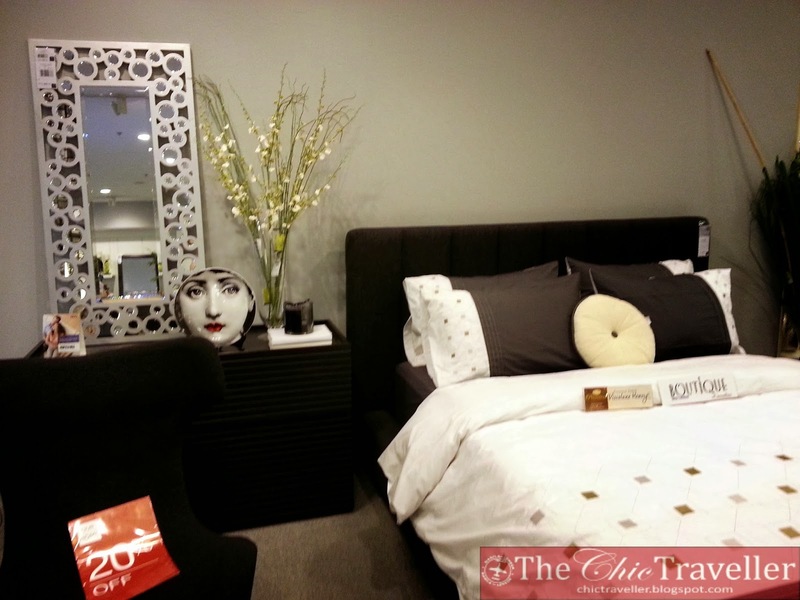 Our Home in SM Southmall has a great selection of pieces. Since then, I have also visited Our Home in SM City BF Paranaque but their store there is so much smaller than their SM Southmall branch. 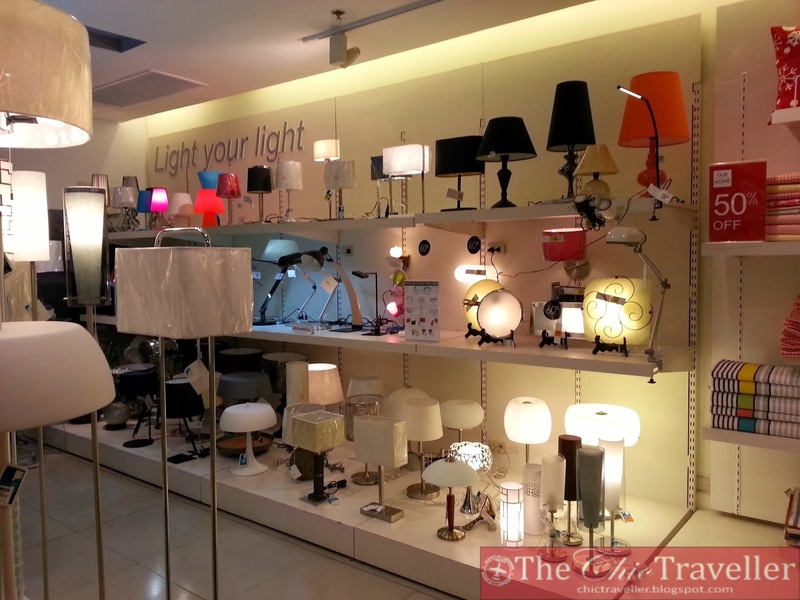 If you're looking for great home finds in one stop here in the South, it's best to head over to SM Southmall. 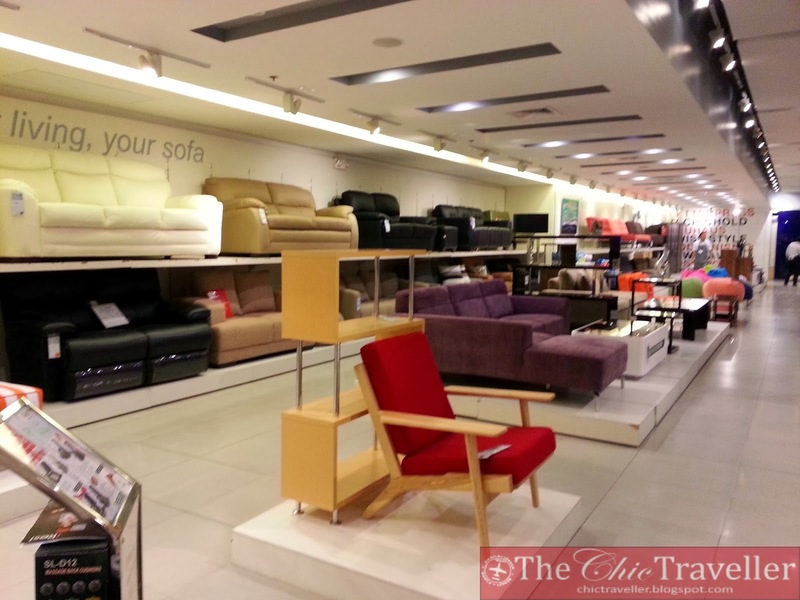 Other than Our Home, there are other furniture stores you can visit. A Bigger and Better Year with 2014!